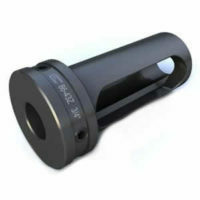 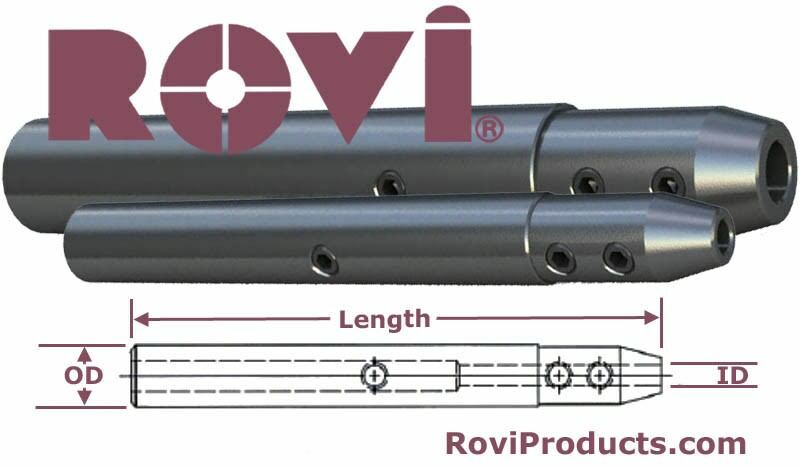 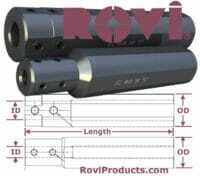 Small OD Boring Bar Sleeves » Rovi Products, Inc. 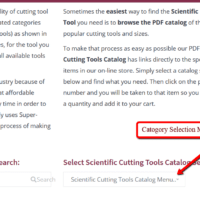 Select Part Number from dropdown list. 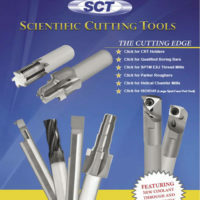 Online ordering for SCT Products!